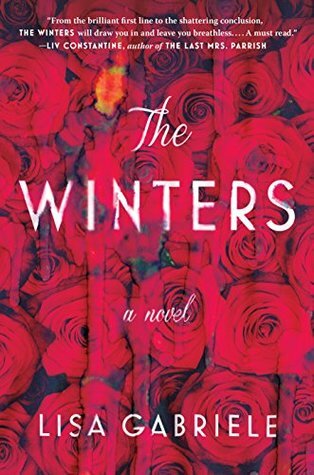 The Winters by Lisa Gabriele is a thriller that was inspired by Daphne du Maurier’s classic novel Rebecca. What the author has done with this retelling is bring the story into the present time in America and give her own little twist on the tale. A young woman who was working in the Cayman Islands met Max Winter at her job catering to rich clients. Max was different than other men she’d met in her lifetime and before she knew it she was falling in love. However there was not supposed to be any fraternizing between guests and staff and after a threat from the boss to be sent to another island Max proposes she join him at his estate in America. With the promise of an upcoming marriage our naive young and in love lady finds herself surrounded by secrets in the Asherley estate. Around every corner and in every nook and cranny there are reminders of the first Mrs. Winters, Rebekah. 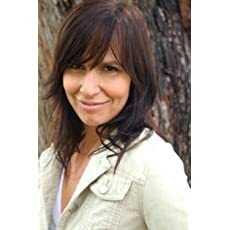 And with a teenage daughter also to deal with before her marriage can even take place the soon to be bride finds herself falling deeper and deeper into those secrets of the past. The Winters is one of those thrillers that is just oozing with family drama once our nameless main character tries to join the Winter’s family. 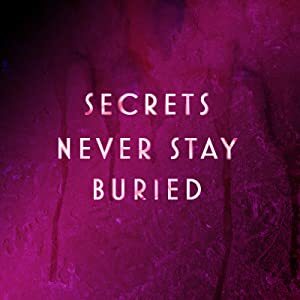 There’s always a back and forth going between the three as readers start to also uncover the secrets of the past to keep a reader on the edge then a few twists and turns to wrap it all up. Definitely one I’d recommend checking out. I have never read Rebecca, and I think I am in the minority here. This one sounds creepily interesting. Wonderful review Carrie.